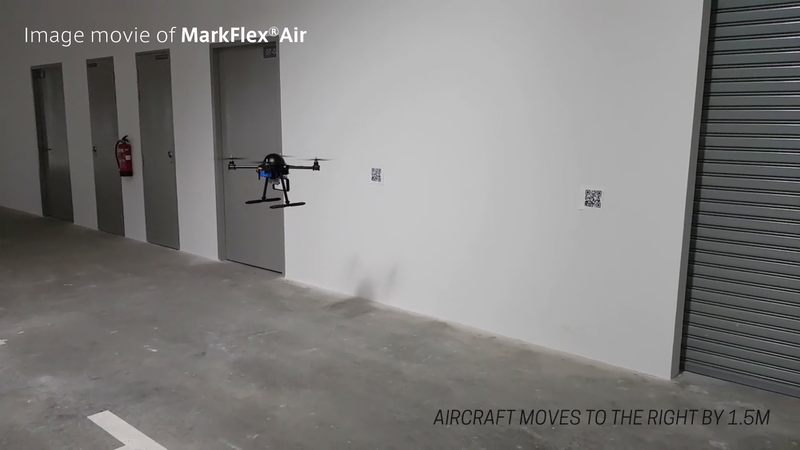 MarkFlex Air(MFA) can make it simple for indoor drone integrations using markers like QR codes. The system gives expands, opportunities and possibilities of usage for indoor drones in non-GPS environments. By using the marker with the drone’s control information, the camera mounted on the drone recognizes the marker and reads the control information, thereby realizing autonomous flight based on the control information. The mainstream technology for indoor position control called, SLAM (simultaneous localization and mapping technology) has many complicated operations, as well as initial settings which make it difficult for integration. 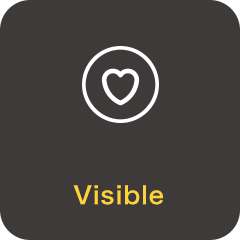 MFA, on the other hand, has a user-friendly autonomous system and fosters the minimization of burdens on users. 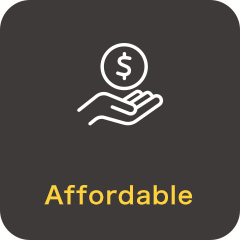 Remarkably, MFA can reduce the costs by up to 60% compared to traditional solutions. You just place markers on the walls and ceilings to construct the drone’s flight plan by position and time. A trail of QR codes that is easy to create or modify while being visible to the human eye. It makes the trouble shooting time shorter. 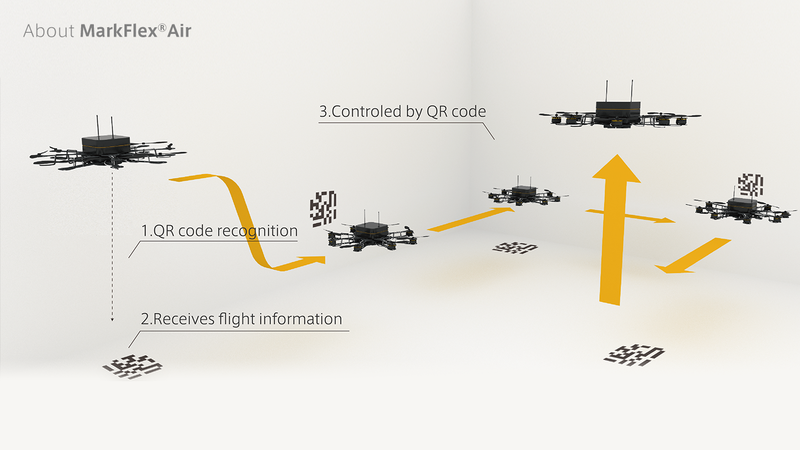 Spiral provides a MODULE with autonomous flight software. Indoors, GPS does not function to control drone positions precisely, and as a substitution, obstacle avoidance technologies such as 3D mapping and machine learning are used as an alternative solution. However, those technologies are complex which increases installation cost as well as operating complexity. That is why we have developed an autonomous flight system which uses markers to simplify indoor drone solutions and minimize installation costs. 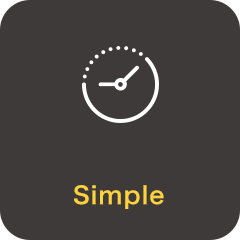 In addition, using markers not only lowers the introduction cost but also has the advantage of easily changing the flight route of the drone and being able to make flight routes visible without special knowledge. 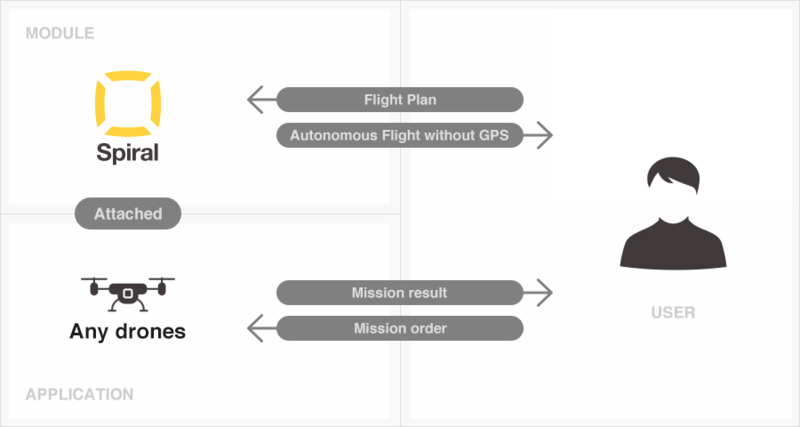 We applied for an international patent on a system that embeds flight control information in a marker connected to flying a drone based on that embedded information. The following two patents are included in this patent.